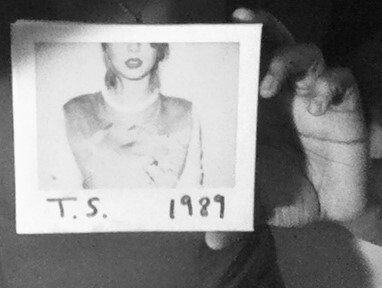 Taylor Swift’s went full out pop on her new album, 1989. 1989 has sounds of a young artist who has evolved from a love stricken, boy obsessed, diary writing teenager to a mature young woman embracing life’s transformation New York. “Shake It Off,” Swift’s first single, kicked off the word of her new album with a pleasing introduction to her new sound, peaking at number one the week of it’s release. “Shake It Off” may have kicked off Swift’s album, but “Blank Space” swept away many people away including myself. In my opinion it was not only the words from “Blank Space” that captured me, it was the fact that Swift acknowledged her long dating history! Swift has always been criticized about the number of guys she has dated and writing songs about their break ups, and her taking the initiative to say she will continue to do so as long as she want was inspiring. Swift flirts as on “How You Get the Girl,” but comes off as more guarded, more apprehensive and more realistic in her views on relationships. Photos from Taylor that was included with the album. Substantial on bass, electronic sounds and harmonic vocals, Swift integrates beats and melody in search of a classic pop model to call her own. A number of songs appeared to have common usage, such as “I Know Places.”. 1989 has been and continues to be a success for Swift, a mature reflection of where she is her life personally and as an artist.